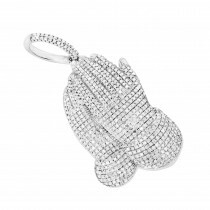 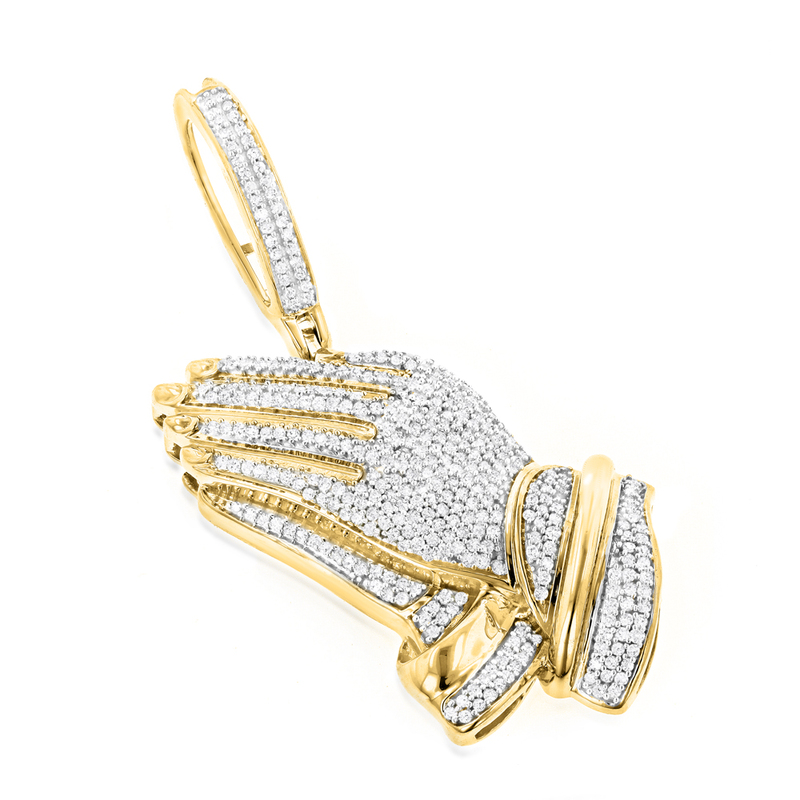 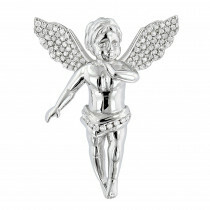 Religious Charms: This 10K Solid Gold Praying Hands Pendant with Diamonds weighs approximately 8 grams and showcases 0.9 carats of sparkling round diamonds, each expertly pave set in a highly polished gold frame. 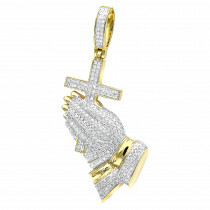 Featuring a one of a kind design, this praying hands iced out diamond pendant is available in 10K white, yellow and rose gold. 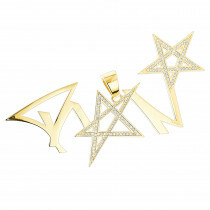 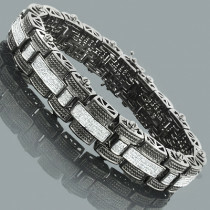 Q: are the diamonds real and is the gold plated? 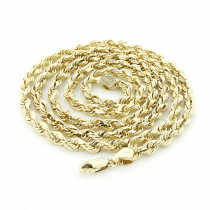 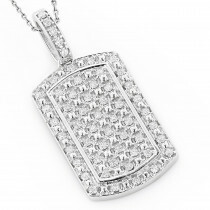 A: This is a solid 10k gold pendant (not gold plated), with real diamonds. 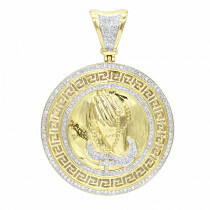 Q: How large is the bail on this piece? 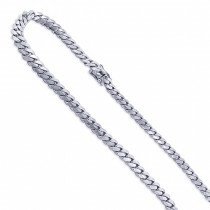 Would I be able to fit a 5mm moon cut ball chain through it? 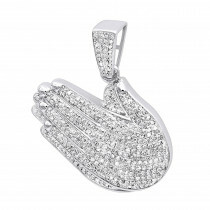 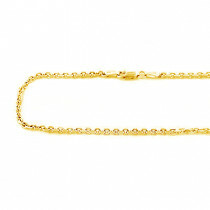 A: This 10K Gold Praying Hands Pendant features a 9 mm by 11 mm bail, so it can certainly fit a 5 mm Moon Cut Ball Chain.